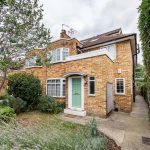 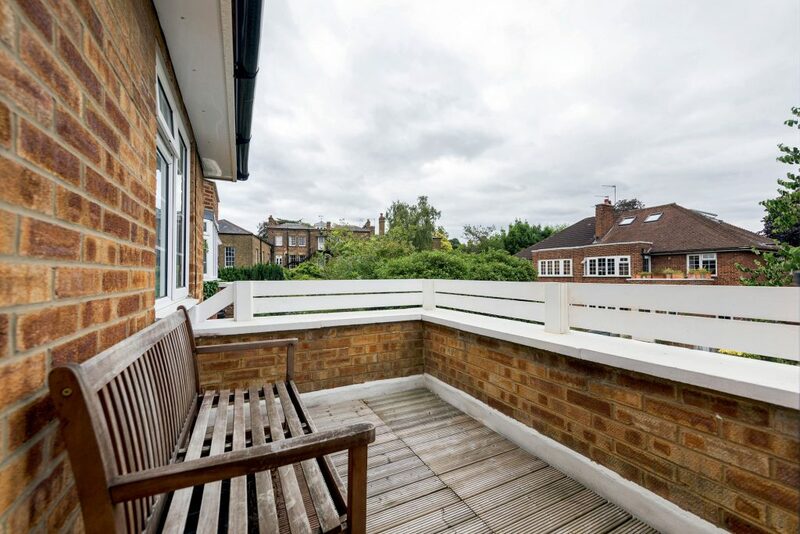 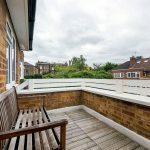 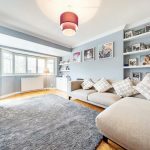 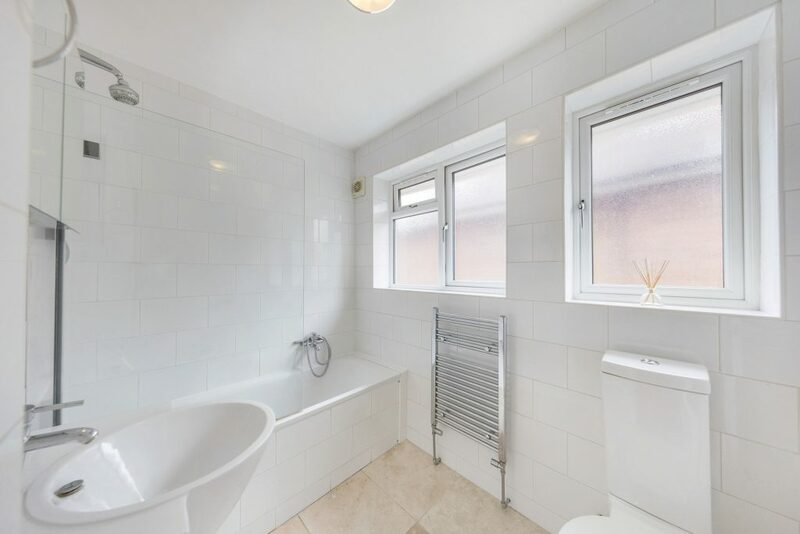 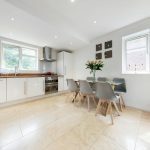 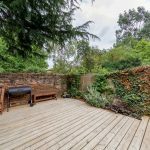 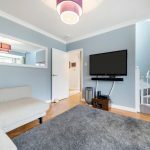 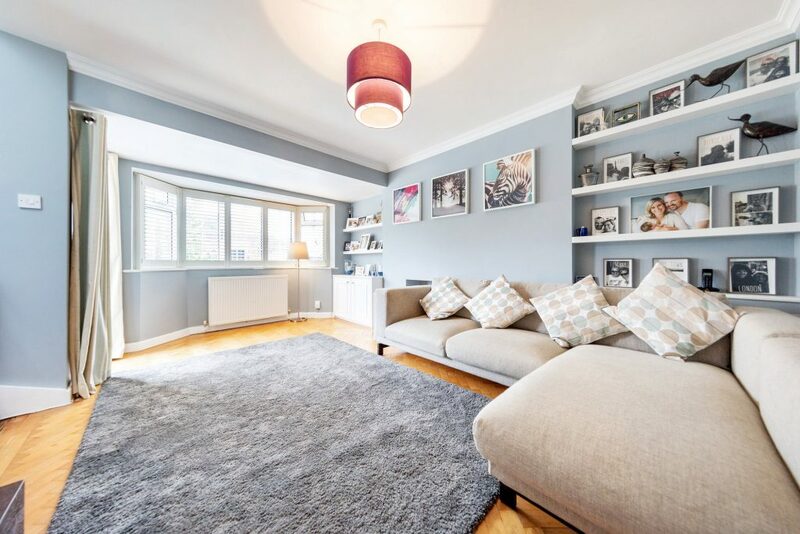 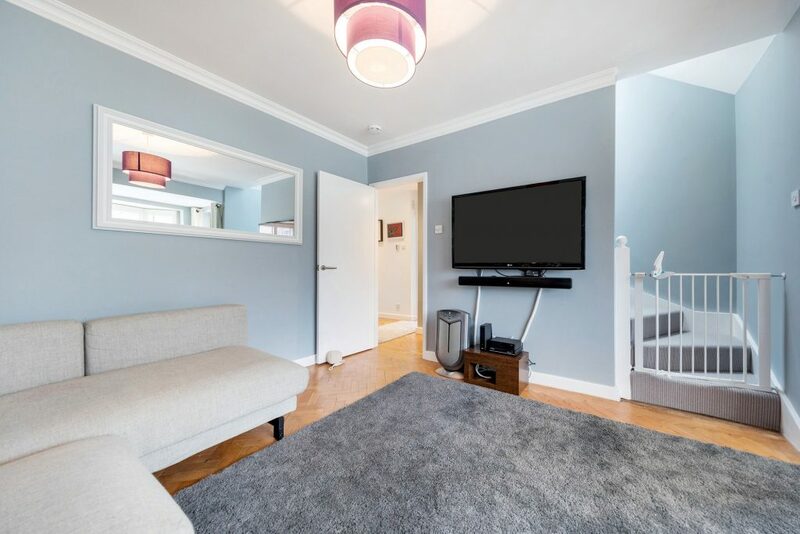 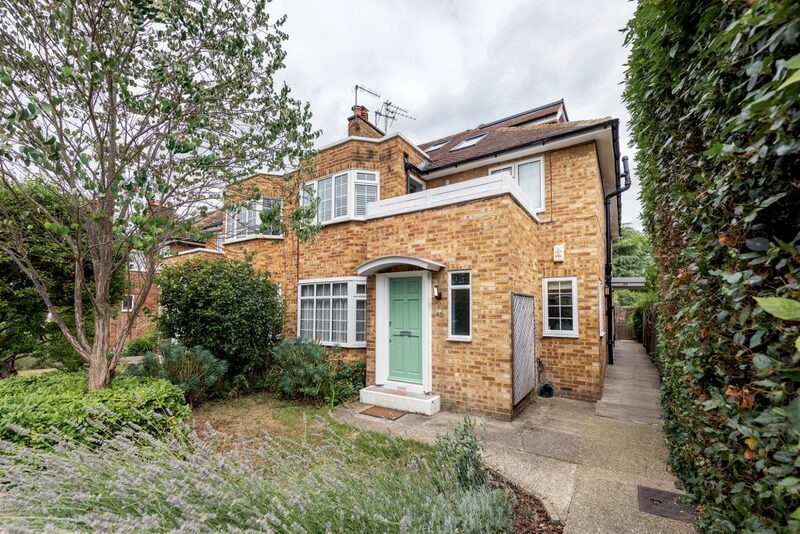 Over 1200 sq ft presented in excellent condition, a bright and spacious three double bedroom two bath/shower room top floor maisonette with private balcony and south facing garden, located in a quiet close just off of Ham Common. 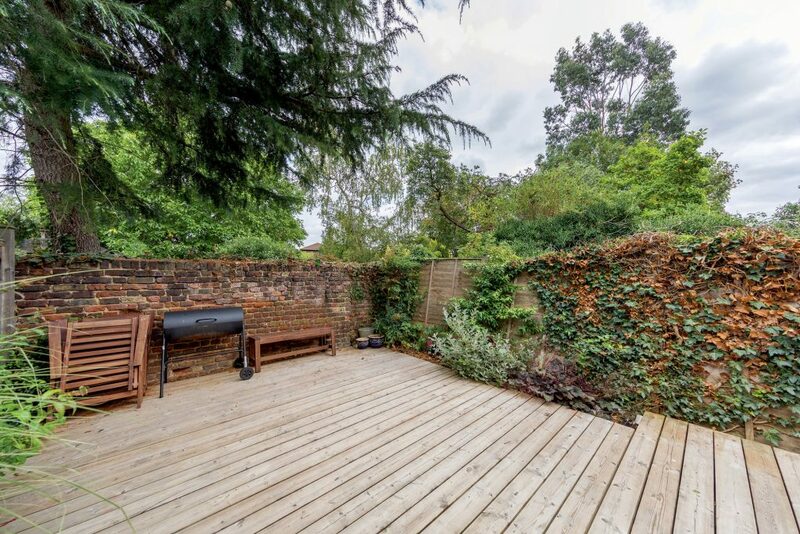 The shops and amenities of Ham Parade are a short walk away. 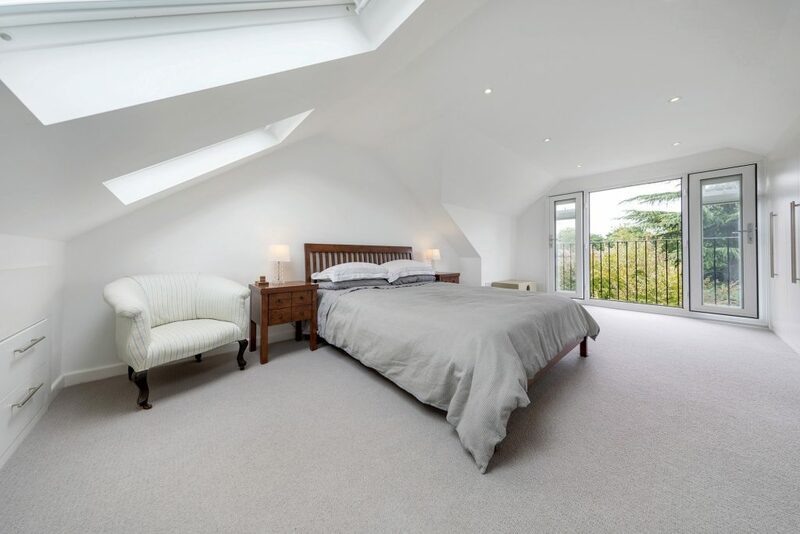 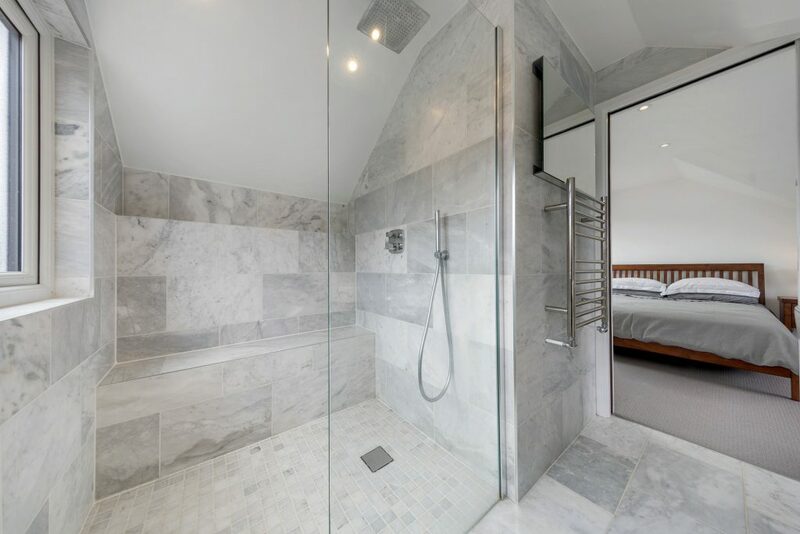 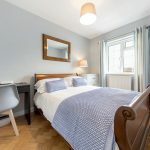 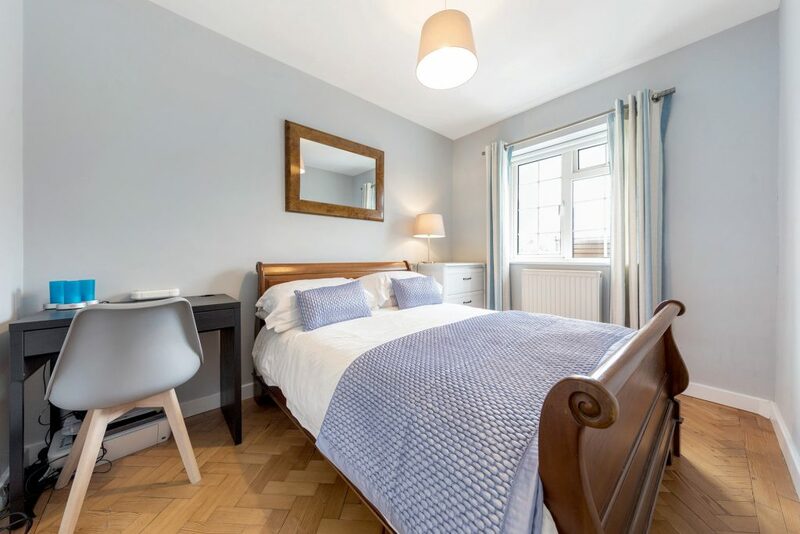 The split level accommodation briefly comprises; master bedroom with en suite wet room, Juliet balcony overlooking the gardens to the rear, fitted wardrobes and two Velux windows. 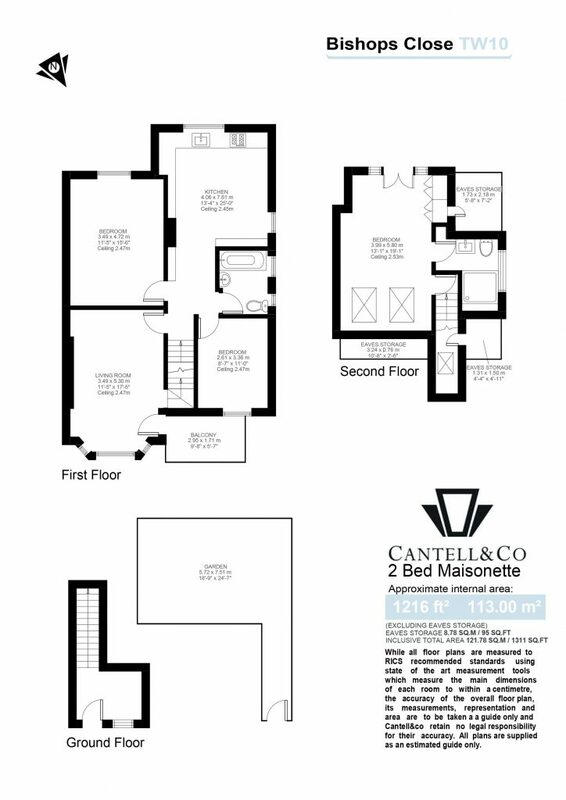 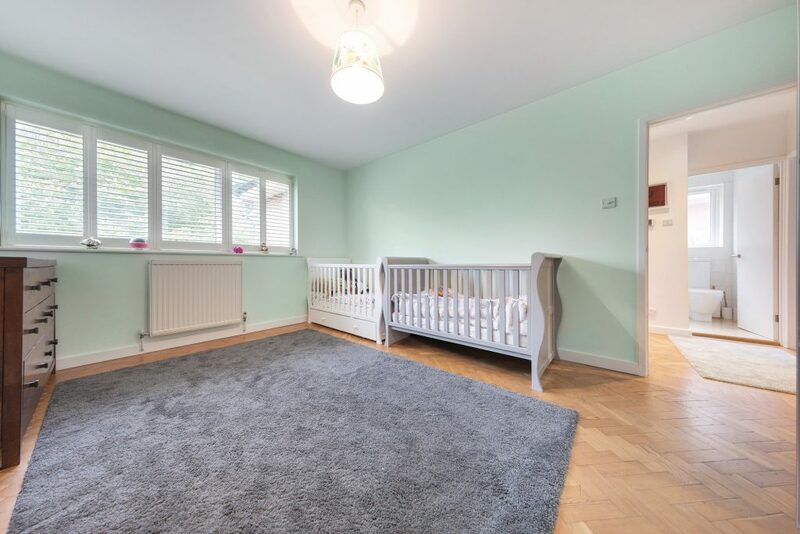 The first floor includes a spacious reception room with direct access to the balcony, two further double bedrooms, family bathroom and a double aspect kitchen/breakfast room. 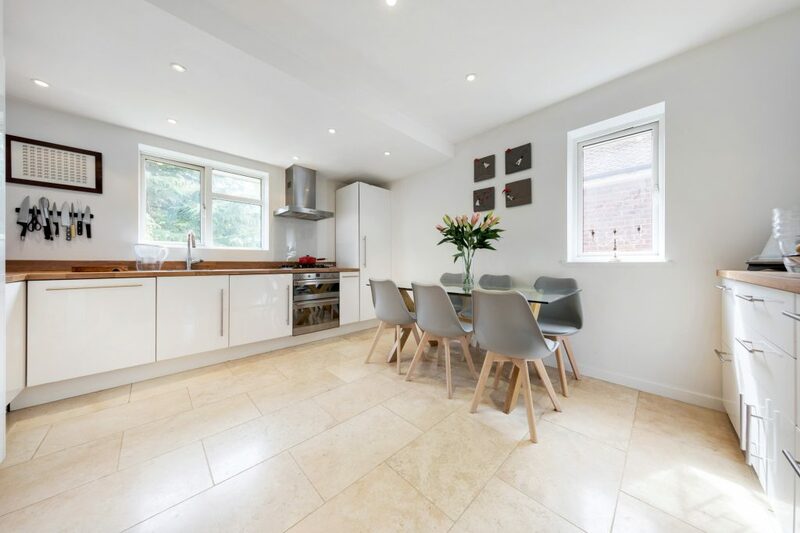 Richmond Park, Ham wetlands and Ham Common Woods are close by, along with, Petersham Nurseries, Ham Polo Club, Ham House Stables and Richmond Golf Club. 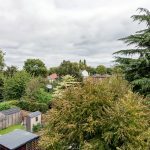 Local transport links include bus routes into Kingston and Richmond town centres, the latter providing frequent direct mainline services into London Waterloo (circa 18 minutes) and direct underground links into London Victoria. 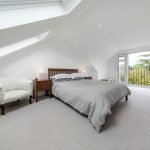 The property is well located for easy access to the M3, M4 and M25 motorways and both Heathrow and Gatwick airports. 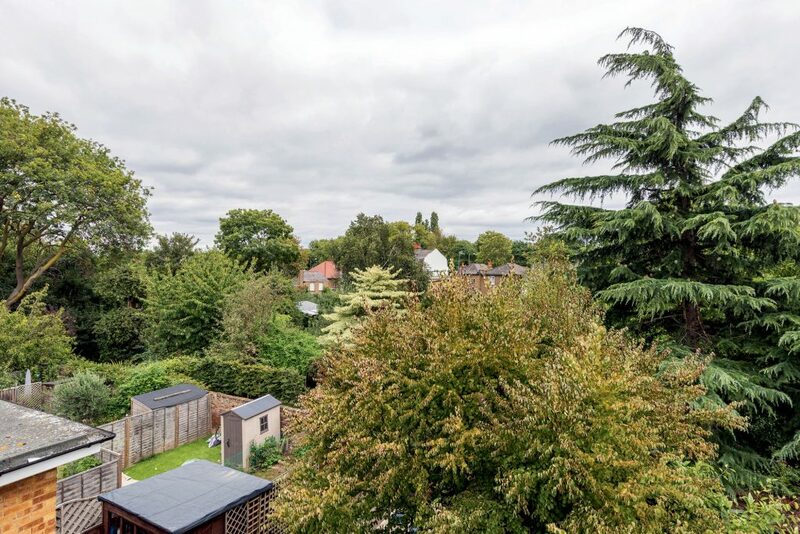 Schools in the area include Tiffin, The German School and Grey Court School. 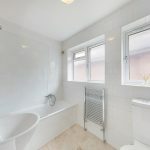 Current EPC rating E potential rating D.